Nobody builds a speaker like WGS (Warehouse Guitar Speakers). The proof is in every note you play through one of the American made, vintage-voiced speakers. 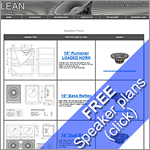 Available from stock at Lean Business, another outstanding audio product from the on-line audio specialists. 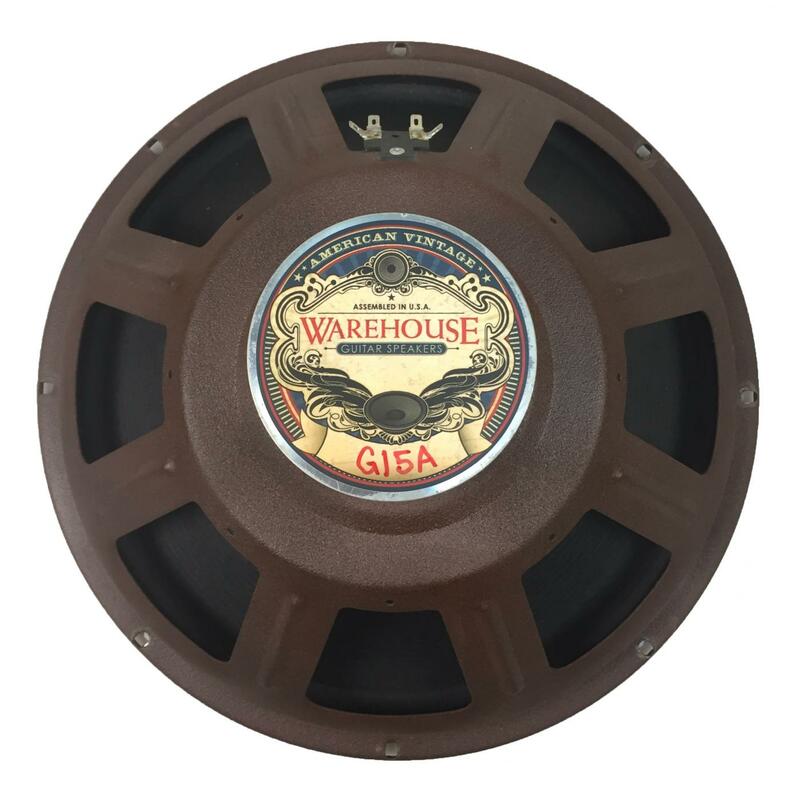 WGS offers over 20 hand built & tested Alnico and Ceramic magnet guitar speakers, which celebrate the golden age of speaker manufacturing in the USA and England. 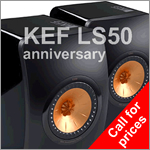 Think of these speakers as a premium upgrade from all other brands. 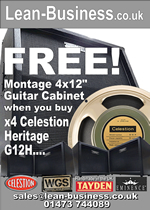 Warehouse Guitar Speakers is a family owned, American manufacturer located in Kentucky, USA.